Plan to be leisurely as you walk through history. Nearly 250 years have passed since writer Samuel Johnson told biographer James Boswell, “Sir, when a man is tired of London, he is tired of life; for there is in London all that life can afford.” Johnson still is correct. Spring is a wonderful time to visit; the rain is gone, and huge summer crowds are still making travel plans. Despite uncertainty about Brexit and shifting deadlines, if you can stand a little chaos, it might be a great time for exploring the city. 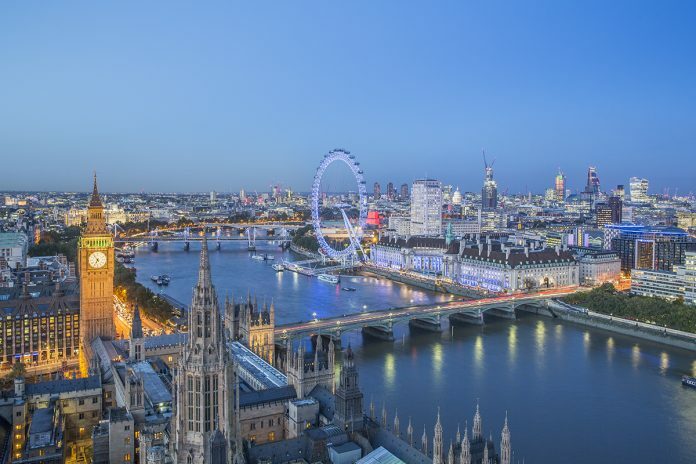 Most of what you will want to see is in a small area—Buckingham Palace, the Houses of Parliament, Big Ben, St. Paul’s Cathedral, Oxford Street, Piccadilly Circus, Regent Street, Hyde Park, the Thames. You could see all of them in one day, but why? You’ve traveled 5,500 miles. Take your time and give each the attention it deserves. Find a place close to central London. One good choice is the Earl’s Court area, which has several small- to medium-size hotels. The Henley House Hotel ($128 and up) is a clean and quiet place that includes breakfast, remodeled rooms, and free smartphones you can use to make calls to the U.S. or take out and about. 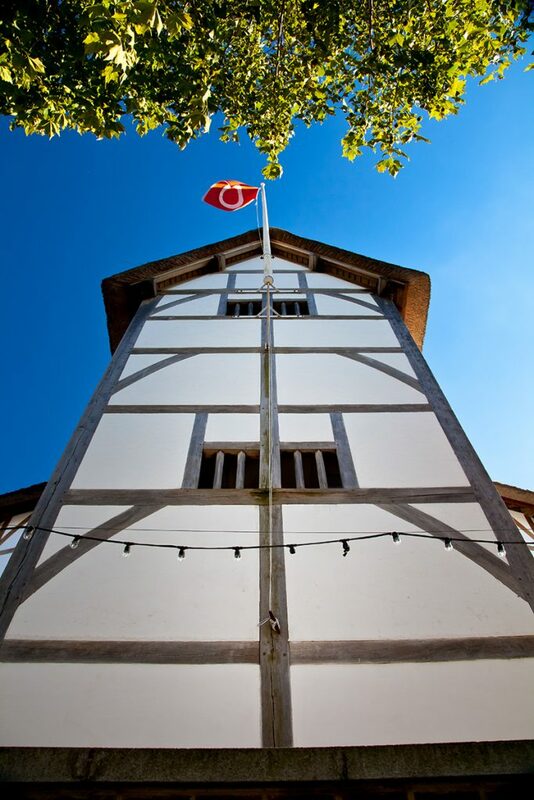 Take a guided tour of Shakespeare’s Globe. See a play at Shakespeare’s Globe, a 1997 reconstruction of the original 16th-century theater. Nobody knows exactly what the original theater looked like, but the current version was built based on written accounts, a sketch, and descriptions provided in some of the Bard’s works. The circular theater is on the south bank of the River Thames, between the Millennium Bridge and the Southwark Bridge, most likely only a few hundred yards from where the original stood. Guided tours are available every day except Sunday for $22. The Portobello Road Market began operating in the late 19th century as a place to buy food. By the 1940s, antique dealers set up shop. Today, everything from vintage clothing to military uniforms, pocket watches, antique jewelry, books, porcelain, housewares, and exotic cheeses and sausages are available. Vintage records are also a major attraction. The market, which is busiest on Saturdays, extends from Golborne Road on the north to Westbourne Grove on the south. Be sure your credit card is in good shape before you tackle the area best known for Harrods, Harvey Nichols, and other luxury stores, along with exclusive shoe designers and Prada retailers. Harrods provides a lovely environment to stroll through with its uniformed employees, lavish decorations, and marble staircases. London Walks lets you choose from dozens of tours, and it operates seven days a week ($13, $10.45 for seniors). Whether you want to see Victorian London, historic pubs, or where the Beatles lived, performed, and hung out, there’s a walk for it. You meet your guide at the designated Underground station. Have a bite at the historic Simpson’s in the Strand. London has numerous Indian, Italian, French, Thai, and Chinese restaurants. The closest thing to traditional English food is served in pubs, where fish and chips, bangers and mash, shepherd’s pie, and lamb fill the menus. One landmark is Simpson’s in the Strand, which has been in the same location since 1828. Sir Arthur Conan Doyle was a regular visitor, and he worked Simpson’s into two Sherlock Holmes stories. Winston Churchill also was a frequent customer. 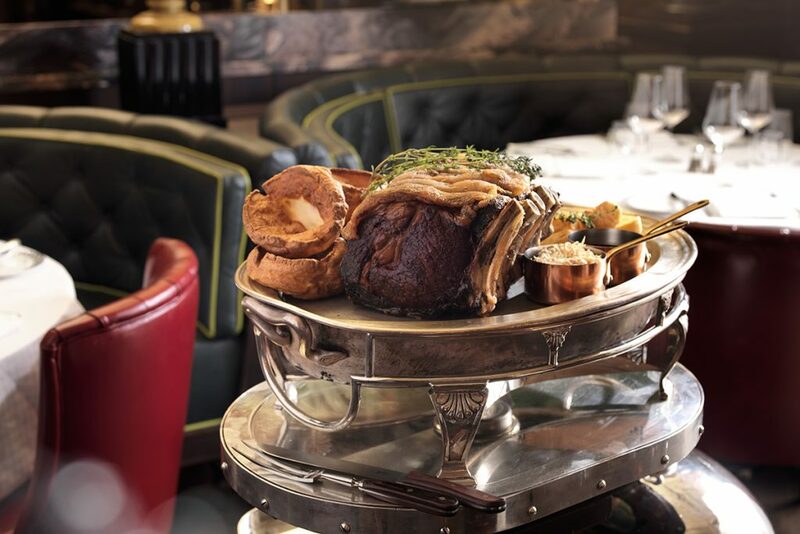 Its menu includes beef Wellington, rack of lamb, steak and kidney pie and—perhaps most British of all—roast beef served at your table from a silver cart. The South Kensington area has many interesting restaurants. One is La Cave au Fromage, specializing in rare cheese, sausages, thinly sliced meats, and wines. Shoppers can order it all to go, or dine in at one of the handful of tables. Many of the cheeses are French, but others come from Spain, Switzerland, England, Ireland, and Italy.